July 3, 2013 bethanysigginsLeave a Comment on What is Beautiful? Lauren Santo Domingo, Riccardo Tisci, and Anna Wintour. Models and celebrities turn out en masse for this soiree, and this year’s party was quite a head-turner with everyone from Madonna and Sarah Jessica Parker to Kim Kardashian and Anne Hathaway turning in their own interpretations of the theme. The attendee who shocked me the most by her appearance was Nicole Richie. She of warm, beautiful honey-colored eyes and café au lait skin was sporting a shockingly white and gray updo which clashed awkwardly with her skin and eyes and aged her a good ten years. This prompted me to post her photo on my Facebook page with a “tsk tsk” to Nicole for her choice in hair color. But not everyone agreed with me, and I would not expect it to be so. However, it definitely prompts the question: what is beautiful? 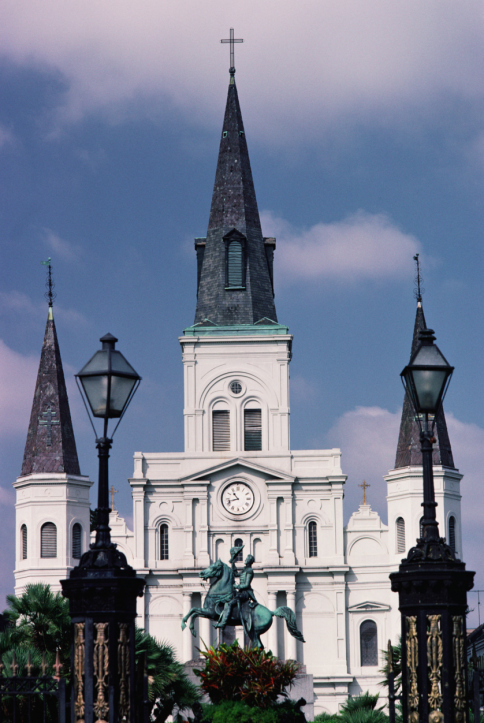 Naturally, as we have always known and said, “Beauty is in the eye of the beholder.” For instance, I have always loved the great city of New Orleans, Louisiana. Its rich culture, history, architecture, food and people resonate with me. However, on the surface someone might look at New Orleans as dirty, stinky and a bit seedy. It is beautiful to me, not so much to someone else. Thus, we agree to disagree on this matter. And so it is with all things beautiful and not so beautiful in our eyes. As an image consultant, it is my job to help my clients look like the best version of themselves. If someone wants to create an image or be something they are not, I am not a fit for them. So, it is after much discussion and inquiry with my client that we determine the image they wish to convey and how best to do it. In the case of Nicole Richie at the aforementioned soiree, it would be against my nature to advise her to wear a hair color that ages her and fights against with her skin tone and eyes. If “shock” is her motive, which the gala’s theme quite clearly seemed to be inviting, she nailed it on the head. But if being the best version of Nicole does not involve shocking others, I would advise her to try something a bit more warm and inviting to do the best service to her lovely body coloring. Ms. Richie needs little embellishment to bring out her God-given beauty; therefore, I am happy to see she is no longer of gray hair and has returned to something more enhancing to her features and coloring. If you have always wondered what colors look best on you, I would be delighed to assist you with a custom color analysis. No two color fans are alike, just as no one else in the world is exactly like you. Call or e-mail me to set up an appointment. It is eye-opening and fun to see all your best colors, not to mention a great money and time-saver for you in the long run. Previous Pinterest – What Is Your Purpose With It?